See us first for new and used forklifts, rentals, and complete repair and maintenance for all makes and models. 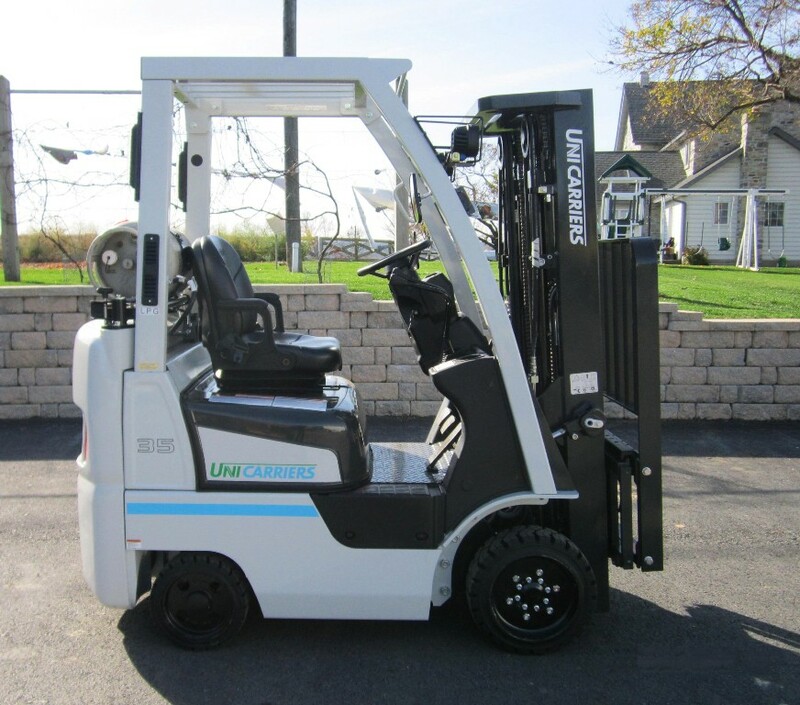 We’re an authorized dealer for UniCarrier Forklifts and Combilift! Looking for new or used forklifts to upgrade or enhance your existing fleet? As an authorized dealer for both UniCarrier Forklifts and Combilift, we’re here to help you find the perfect model for your needs. Need a specialized forklift or lift truck to complete a tough job? Want to augment your existing fleet during a busy season? Get the reliable equipment you need with daily, weekly, or monthly rentals. Looking for fast forklift repair or maintenance service? Need parts to get your equipment back up and running? Count on us for fast, onsite repairs, parts and complete maintenance service! "Our goal is to provide our customers with the best quality equipment and forklift service in the Lancaster area and beyond!" At Sam’s Mechanical Service LLC, we make it easier than ever to get the forklifts and heavy equipment you need to increase productivity, save valuable time, or handle specialized projects with ease. Our experts come to you, whether you need new or used forklifts, forklift rentals or timely repair and maintenance services for your existing fleet. Since 1996, we’ve been working with businesses throughout Lancaster, Berks, and Chester counties in Pennsylvania including building contractors, distribution centers, recycling plants, shipping and delivery fleets, agricultural producers, retailers and many more.